Brandon Vestal, of the Oklahoma Vestals, is the comedian in the picture above. 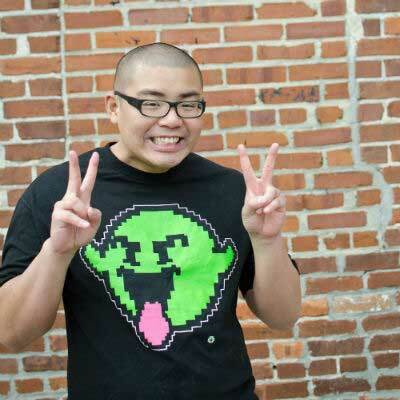 He has established himself as one of the best comic talents in the country. Vestal made his mark in the world of Comedy Competitions and Festivals. He was the winner of the Hollywood Comedy Festival, crowned "Best of the West" at the Detroit Comedy Festival, a finalist at the World Series of Comedy in Las Vegas, and a semi finalist at the Laughing Skull Comedy Festival, two years running. After his years in the trenches, his work has really begun to pay off. 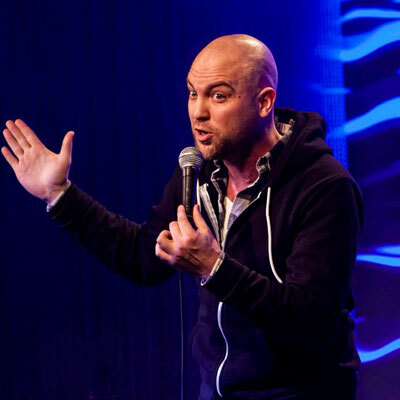 Brandon was recently named "comedian of the month" in December 2018 on Sirius/XM radio and just released his latest album, "Smoooth". He has appeared on NBC's Last Comic Standing, Man Up Stand Up, Comedy Time TV, and FOX's Laughs. Brandon’s low key, deeply personal and honest style has made him a favorite in the comedy world, a "Don’t Miss" for college audiences, and a club favorite. He puts on an amazing show and is a definite must see.